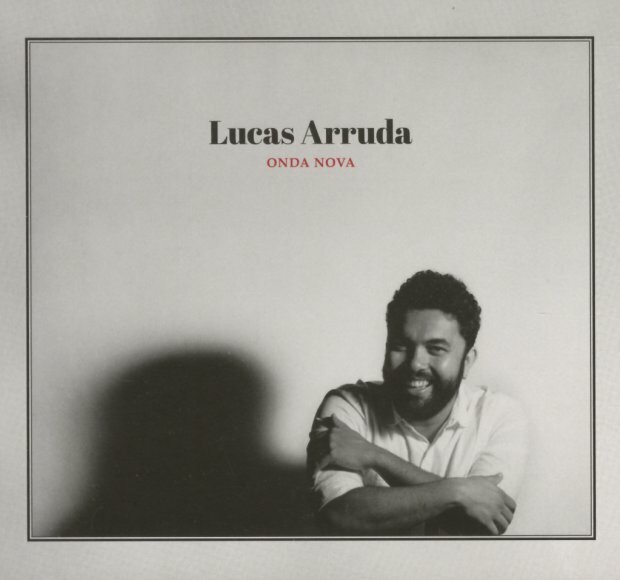 Completely Sublime work from Lucas Arruda – an artist we love more and more with each new record – and one that we can't believe isn't a huge global success by this point! Lucas has a way of mixing together older Brazilian modes – a bit of funk, a bit of jazz, and plenty of soul – all wrapped up in this warm AOR-styled production – but with a lean, crisp quality that's totally fresh – and very much his own! Arruda's got the warmth and charm of a classic singer from the 70s – and even though some of the lyrics are in English, there's a really transcendent quality when he's singing Portuguese too – a way of infusing the words with enough personal power to make them come across, even past the barrier of language. The album's filled with catchy numbers that rival the greatness of 70s AM radio – and titles include "Perdidos E Bobos", "Dragoes E Tigres", "What I'd Do For Love", "Soulshine", "Depois Do Sol", "Dois Naufragos", and "Heaven's In Your Arms". © 1996-2019, Dusty Groove, Inc.